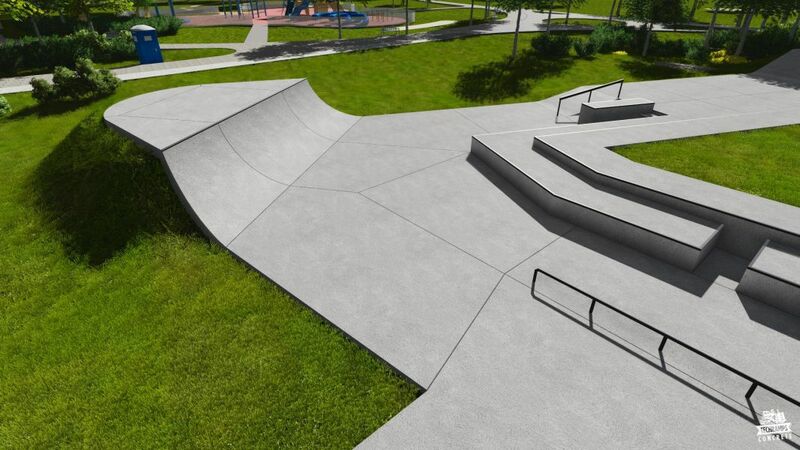 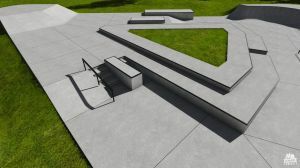 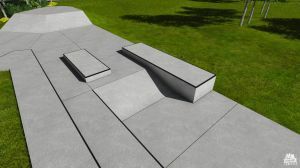 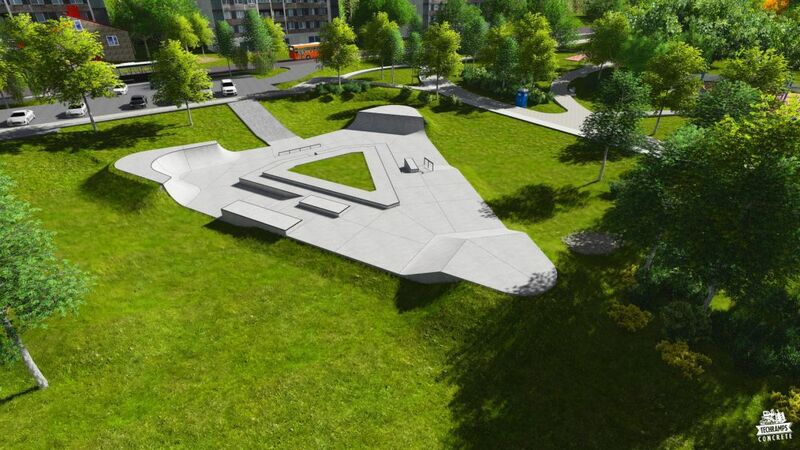 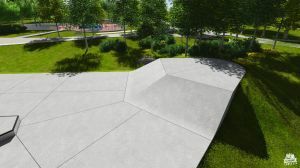 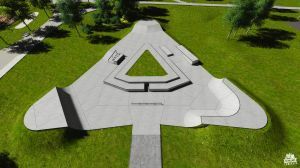 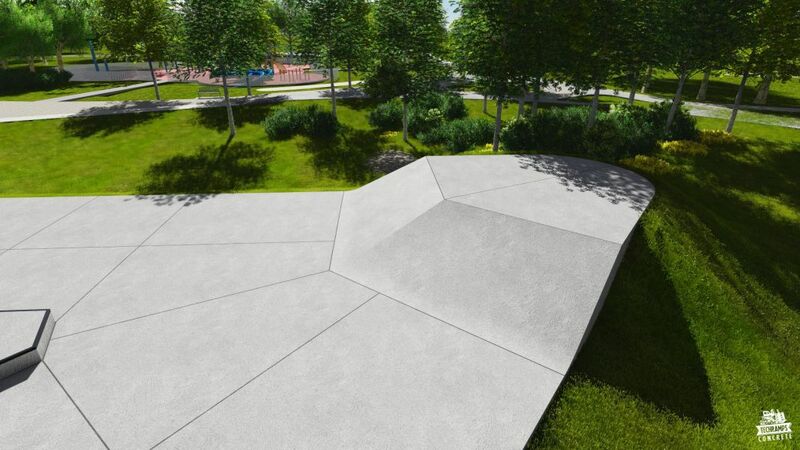 Skatepark in Turnov - News - Building skatepark and design skateparks. 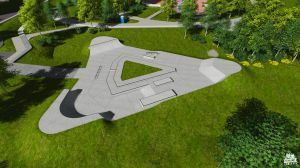 Skateparken Lillehammer under construction ! 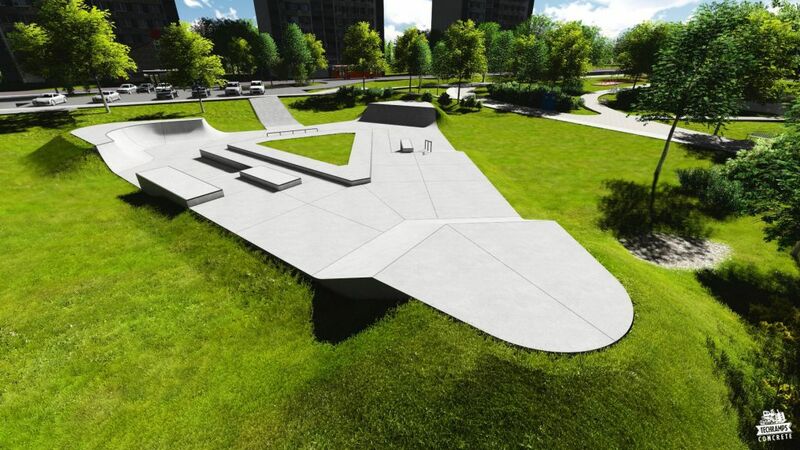 We start to build concrete skatepark in Turnov (Czech Republic) which has 700 square meters. 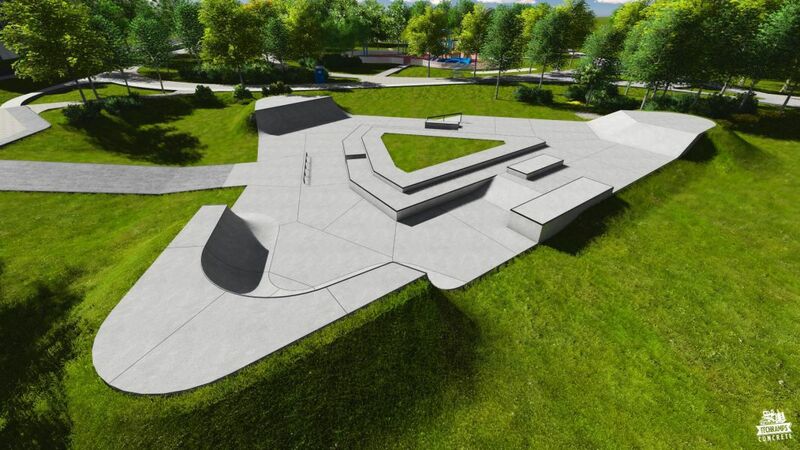 It will stand next to newbuild pool complex. Currently we are modifying the project a little bit with local youth. 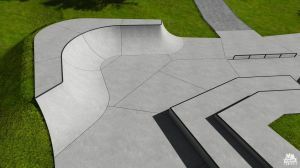 We will keep you informed about work progress.